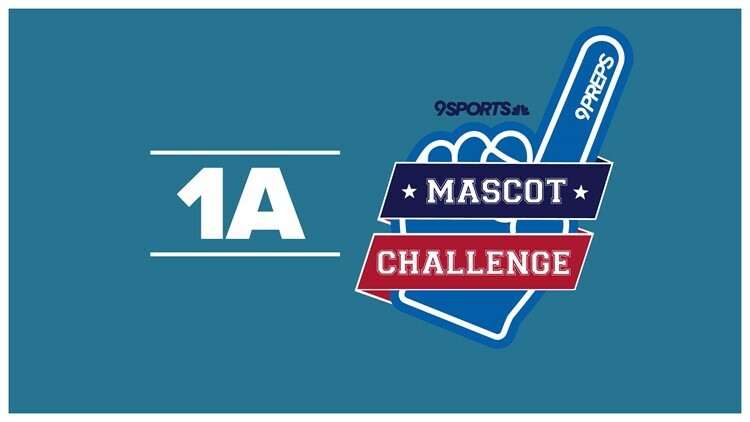 Cast your vote in our 9Preps Mascot Challenge to help crown the best high school mascot in Colorado! The 9Preps team needs your help with finding the best high school mascot in Colorado. We've broken down and seeded mascots from each of the seven CHSAA classifications, while excluding mascots of multiple schools that would allow additional voting, from 5A all the way through six-man. The winner of each class will then enter a final bracket to determine the best high school mascot in the entire state of Colorado. NOTE: The Bulldogs (Hotchkiss, Calhan); Panthers (John Mall, Peyton, Lake County); Lions (Lyons, Colorado Springs Christian); Pirates (Monte Vista, St. Mary's, Olathe); Bobcats (Estes Park, Ignacio); Huskies (Highland, Florence); Thunderbolts (Manual, Rye); Indians (Strasburg, Yuma); and Eagles (Wray, Paonia) were not included in the 1A bracket due to being mascots of multiple schools. THE MELONEERS (Rocky Ford) WON THE CLASS 1A BRACKET AND HAVE ADVANCED TO THE CHAMPIONSHIP BRACKET.